You know, when I was working in a coupon company. My days were spent infront of the computer like all the time. If it's not computer, it's on my ipad or my iphone. I need to be constantly checking deals online even on weekends. 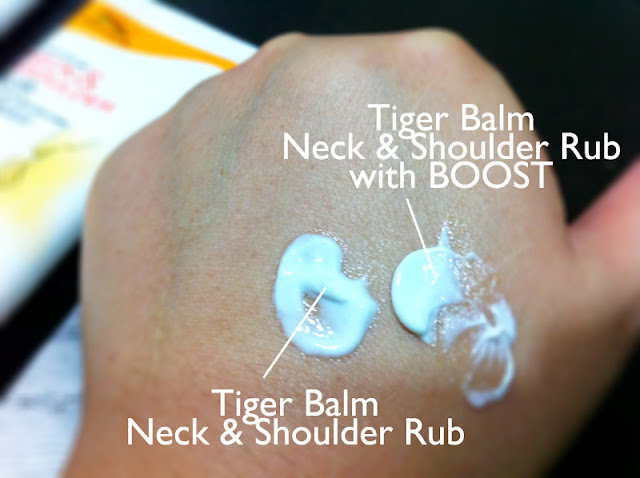 Those days were in the past, but I have developed a liking to Tiger Balm ointments for my head, neck and shoulders. 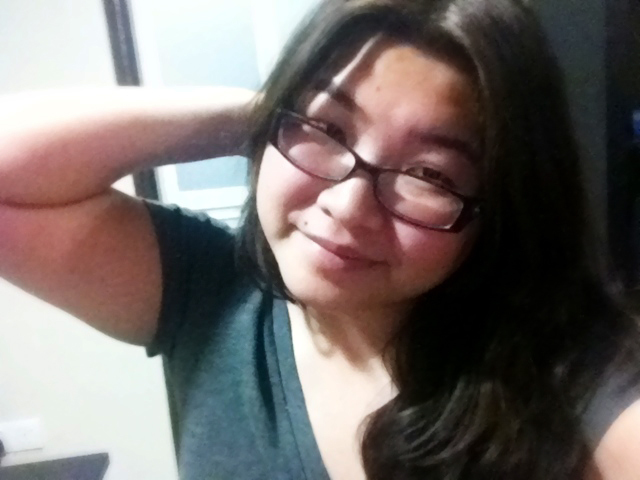 I like the smell of Tiger Balm, which was refreshing. 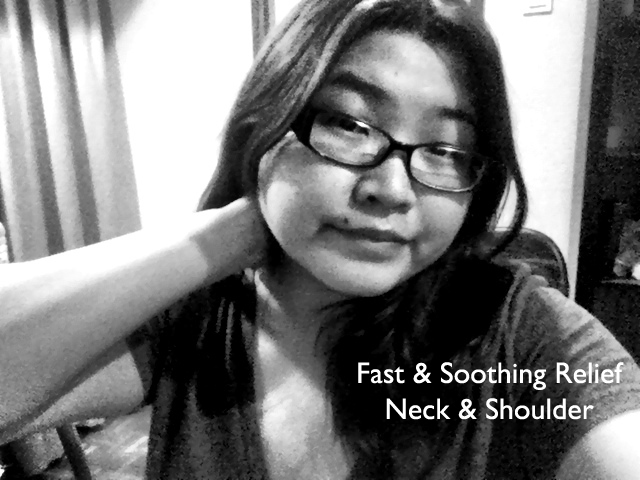 It keeps me awake too while relieving my stiff neck and shoulder. 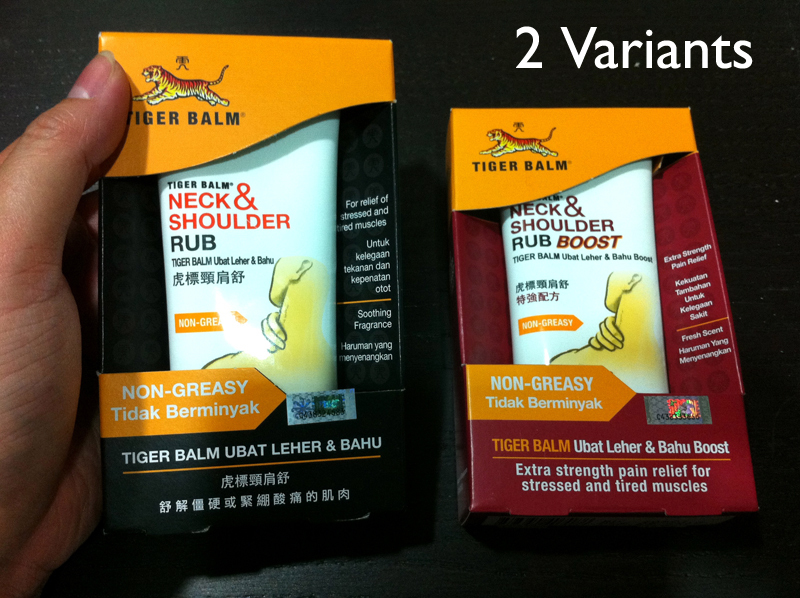 Recently I received two Tiger Balm products and was surprised that there's such things as Tiger Balm Neck & Shoulder Rub. I found out later that it's the only product in the market that has a special formulation to specifically target the aches and tension in muscles around the neck & shoulder area. I love that it's a hand-held size flat tube, it's not that heavy so it's great for carrying around. It looks modern with attention grabbing orange (color). Easy to hold on my hands and squeeze out as I opened my first tube to try. There are 2 variants, which I can't wait to tell you more! Presenting the Tiger Balm Neck & Shoulder Rub & Tiger Balm Neck & Shoulder Rub Boost. 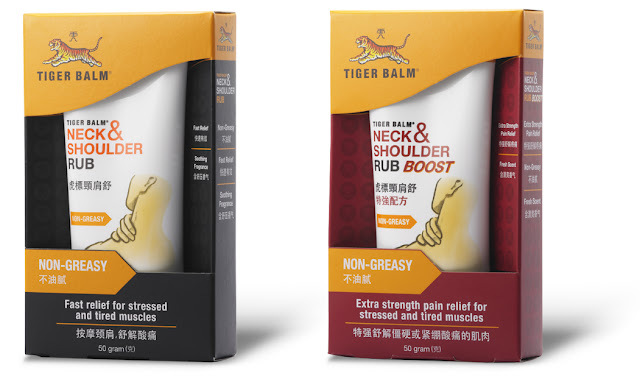 Tiger Balm Neck & Shoulder Boost on the other hand has a refreshing scent that invigorates as well as provides extra strength and lasting relief for over-stressed, tired and stiff neck and shoulder muscles. 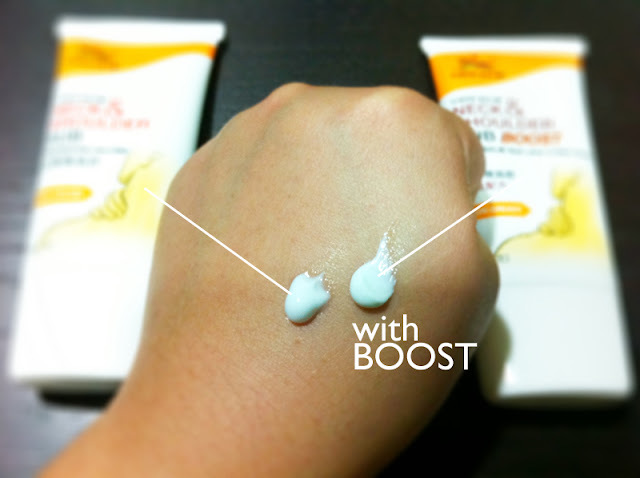 Compared to the regular Tiger Balm Neck & Shoulder Rub, Boost is stronger in it's minty scent that has a kick. It manages to unblock my stuff nose! sniff sniff. I'm keeping this for emergency over stressed occasions like working on a OT. 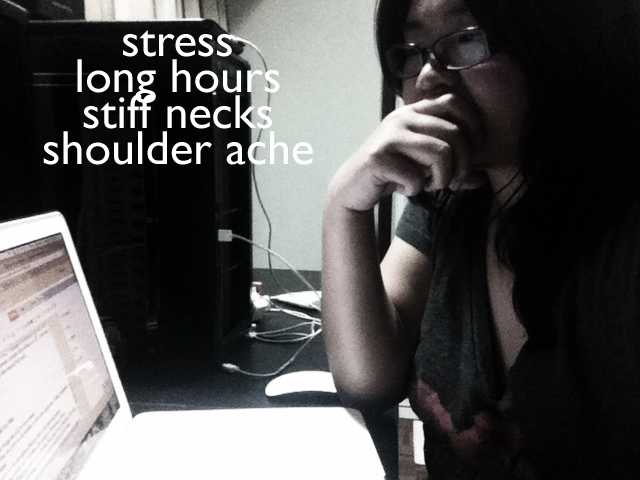 I could also give my fiance a shoulder massage as he's often stressed from work. 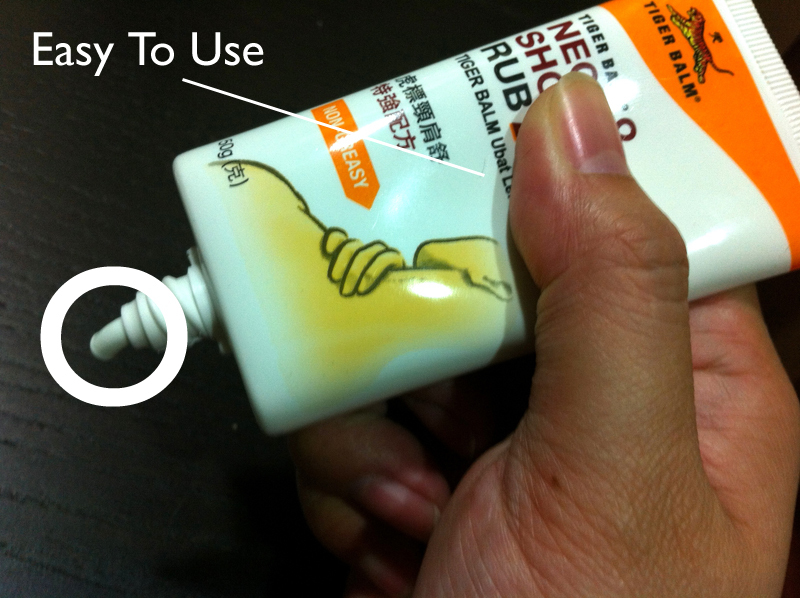 Non-greasy – does not leave an oily residue on skin after application, making application easy and pleasant. “Massage-on-the-go” for those with hectic lifestyle, this helps to rejuvenate and relieve the tensed and aching muscles around the neck and shoulders anytime and anywhere. Created and Manufactured by Tiger Balm – world renowned and trusted brand specializing in providing quality products for relief of aches and pains for almost a century. You can purchase Tiger Balm Neck & Shoulder Rub from leading pharmacies and Aeon Wellness stores. watsons have it :D aiks i forgot how much it's quite affordable... i'll update price tomorrow when i check!